S2O is coming to Taiwan !!! You might have heard about Songkran but do you know what S2O is ? If you don't, let us tell you what this wild music festival is about ! S2O (S2O Songkran Music Festival ) is the biggest Songkran music celebration in the world. 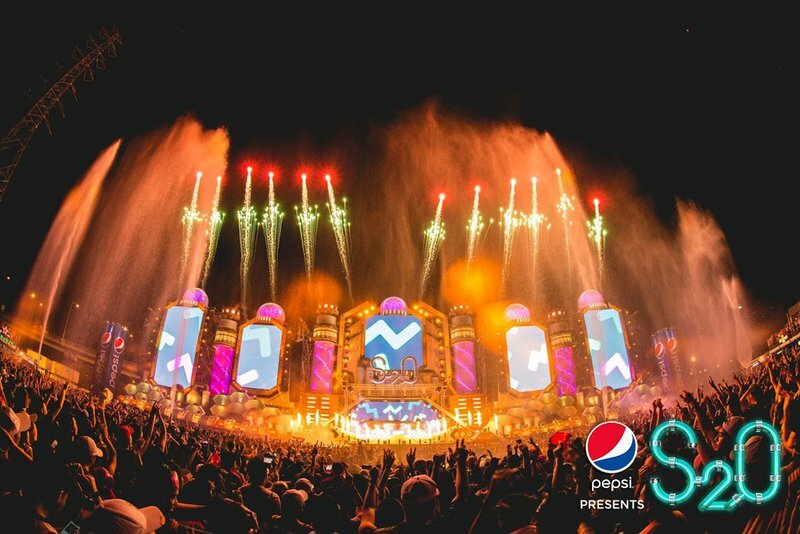 Presenting the top DJs and unparalleled festival production makes it as one of Asia’s leading music festivals. When is it held ? The S2O takes place in Bangkok every April during the Songkran Festival. The S2O brand has expanded to Japan since last year. 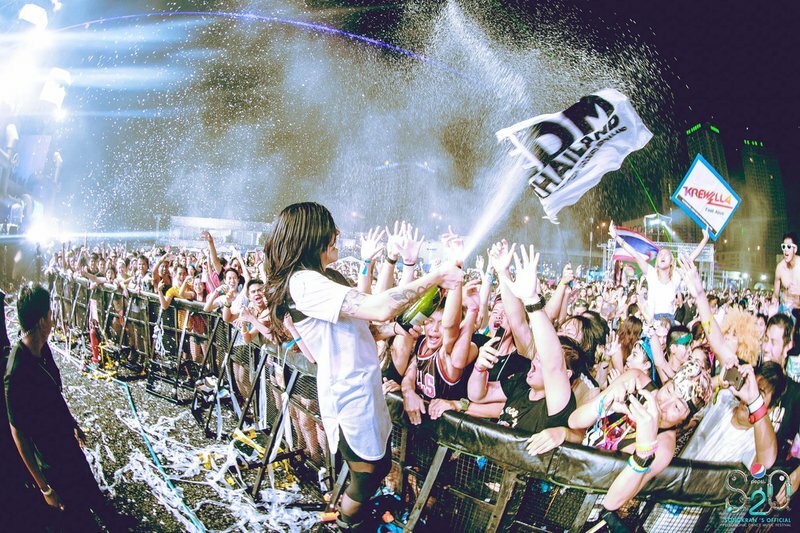 Now we are excited to announce that this year the world's wettest party is coming to Taiwan for the very first time! What's the difference between S2O and other festivals? The Thai Songkran Festival represents the removal of all evil, misfortune and sin. Beginning a new year of all kindness and purity. This is not just a concept of an EDM party or a water park. 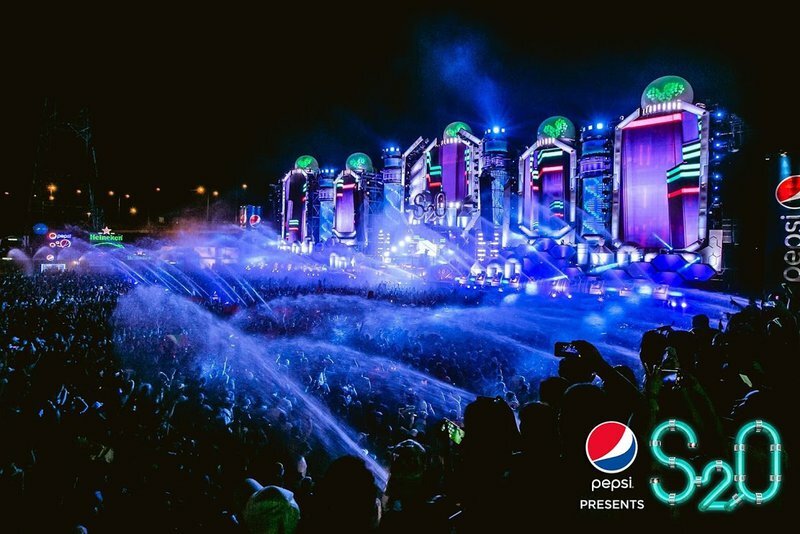 Featuring some of the greatest names in the music industry and more than 20 high-pressure water guns and 10 sets of 360-degree sprinklers in the air ! 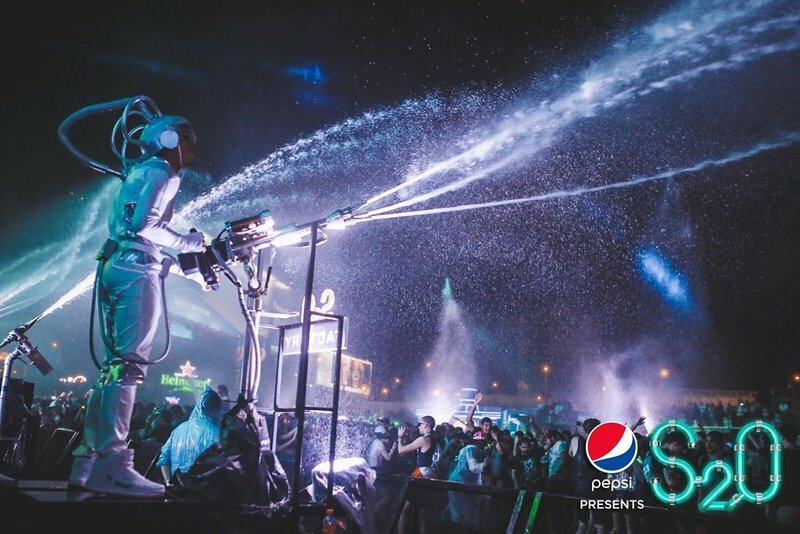 See if you want to grab your water guns, dress for a water battle and get soaked in the water splashing madness of the annual S2O Songkran music festival. Whether you are new to electric music or you are a senior EDM fan, S2O is definitely a party you cannot miss out! Dance with us this Songkran ! Get ready for this hot summer! Taiwan will be the third country in the world to hold S2O festival. See you at S2O Taiwan Songkran Music Festival at Dajia Park in Taipei this summer! Highly recommend putting a phone in a plastic bag or a waterproof case. Girls can just wear a bikini and boys can wear quick-dry shirts or pants. Keep a happy mood and get splashed ! *Click on the music pattern below to go to buy the tickets.